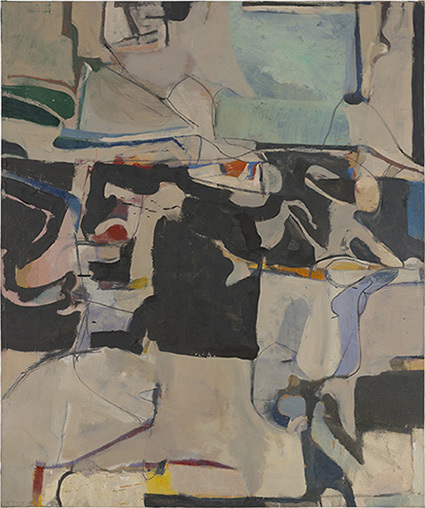 Exhibition was co-curated by Bishop and Katy Rothkopf, BMA Senior Curator of European Painting and Sculpture. 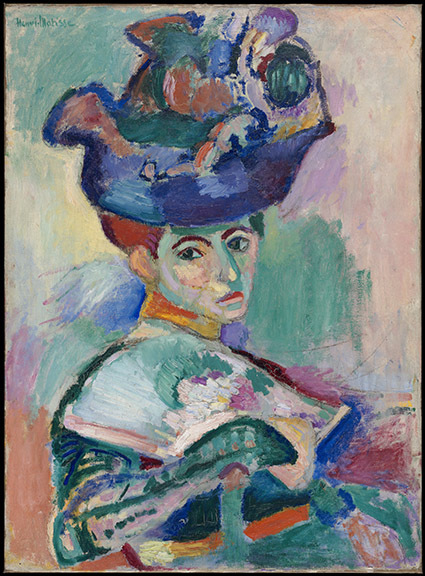 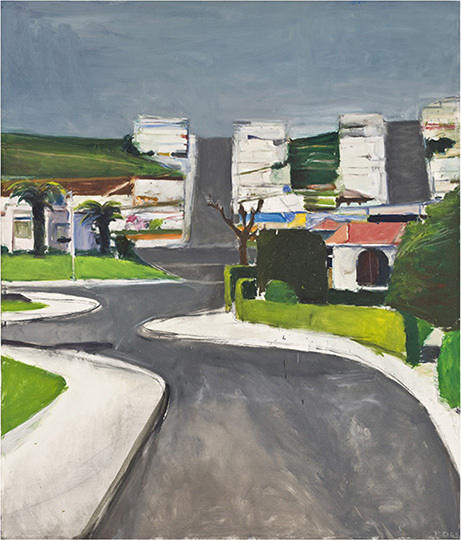 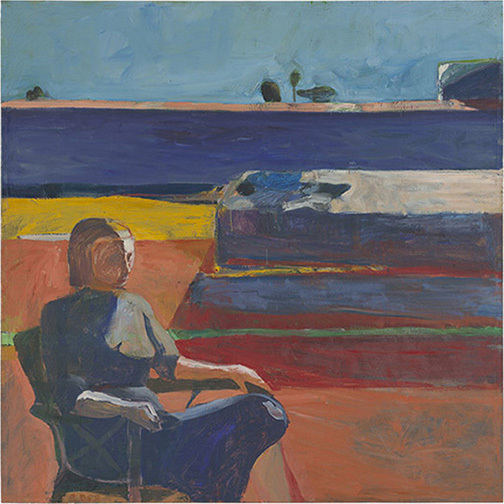 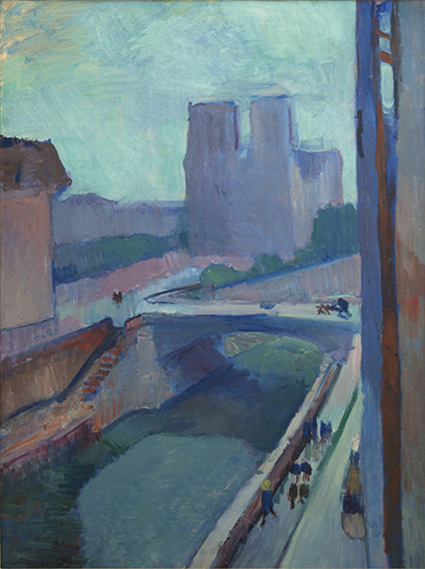 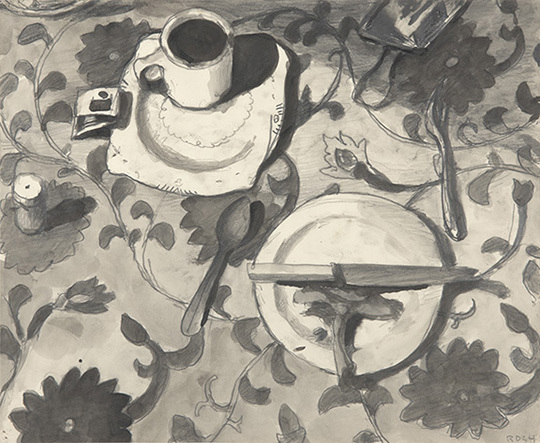 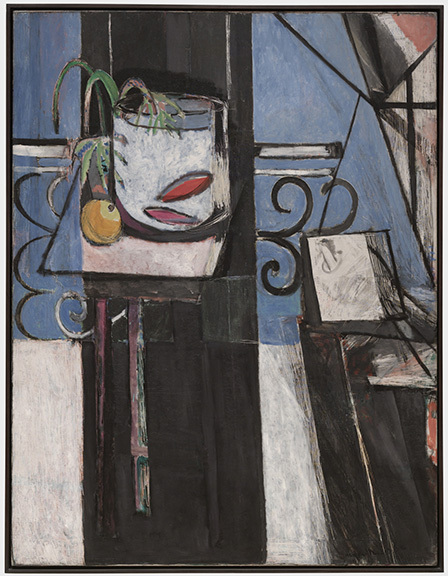 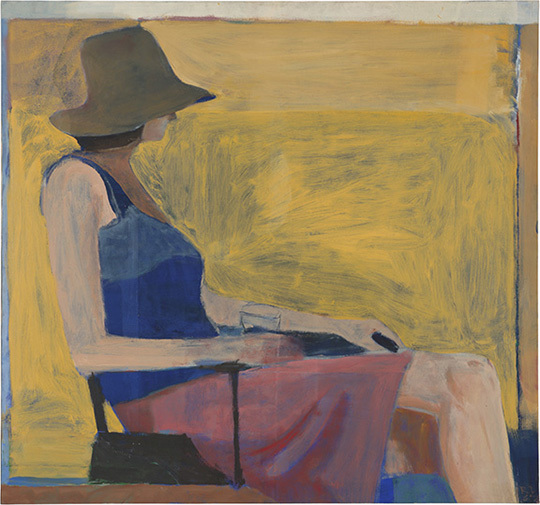 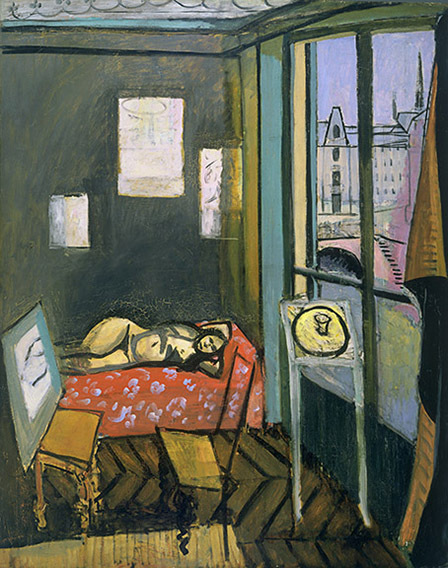 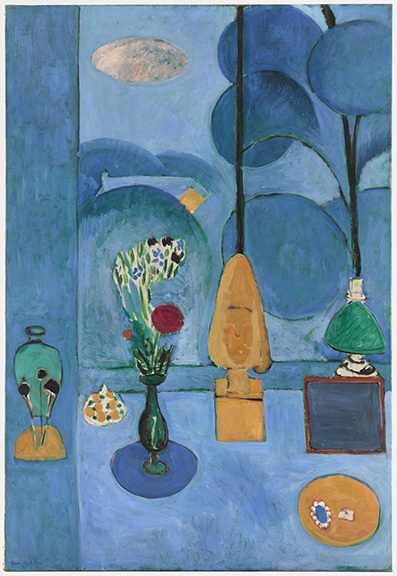 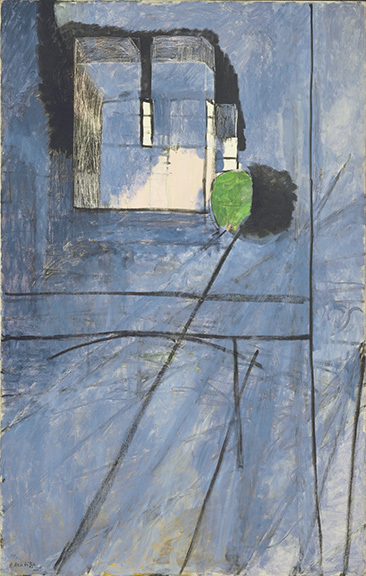 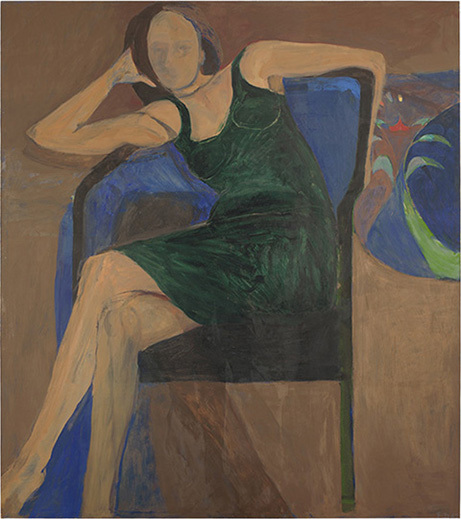 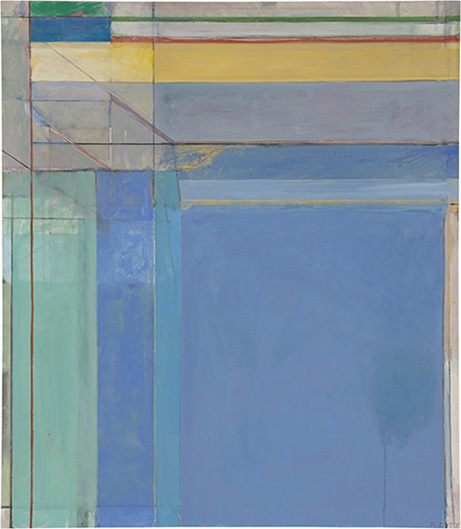 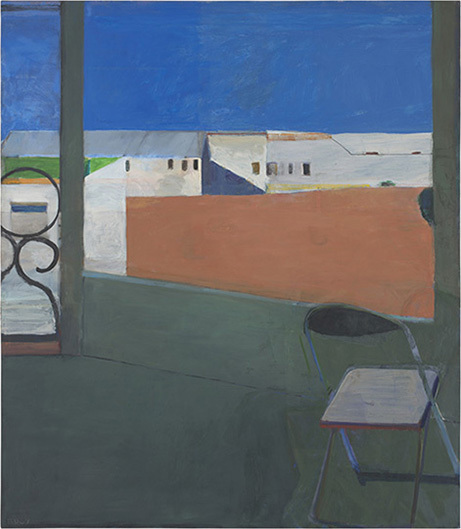 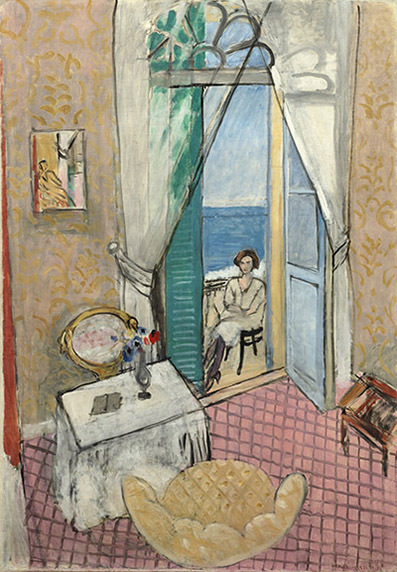 Matisse/Diebenkorn follows the trajectory of Diebenkorn’s career, illuminating how this influence evolved over time through different pairings and groupings of both artists’ work, as well as a selection of Matisse books from Diebenkorn’s personal library that will be included in the exhibition. 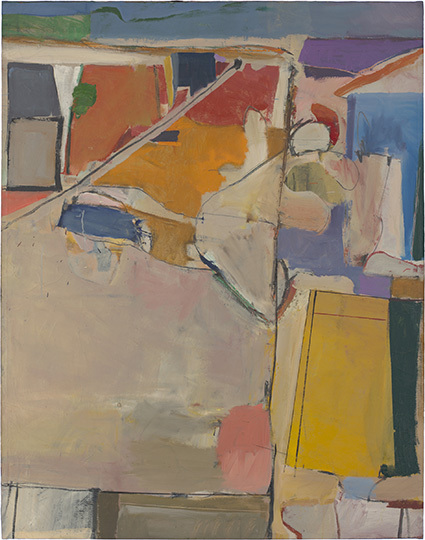 Images courtesy San Francisco Museum of Modern Art.